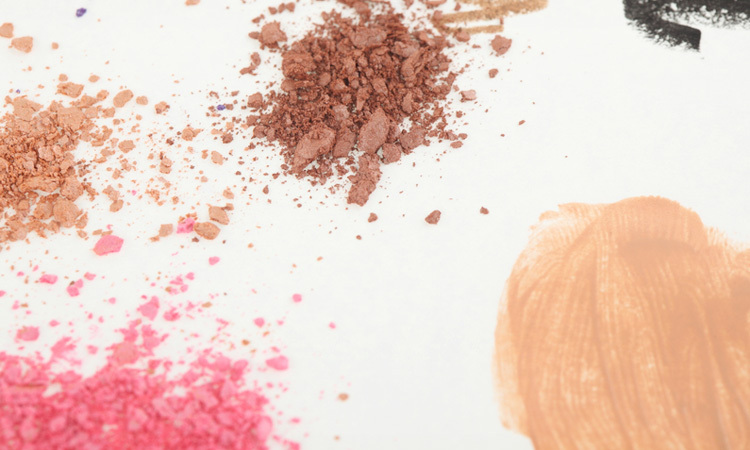 Powder blush is the easiest to use. If you prefer this type, choose one that isn’t too sparkly or it’ll enhance your wrinkles. Shimmery blushers are far kinder to mature skin as they diffuse fine lines, making the delicate skin around your cheeks look younger. And as your skin feels drier as you get older, you could also try moisturizing cream formula that gives a flattering sheen to your skin. Reason: They’re excellent for all skin types and face shapes, as you can use a little to achieve a natural flush of color, or layer to build up the shading to an intense hue that will last all through the day. Reason: Cream blusher is the best if you have dry to combination skin as there’s no powder to sit on your dry patches. Also, the texture helps your skin maintain a natural , luminous glow. How to apply: It’s easy to apply on bare skin or over foundation. If you have a round face don’t shade apples of your cheek instead apply it on your cheekbones, slanting towards your temples. Reason: It’s classic, and perfect for achieving dense color coverage. It’s the best texture for contouring your cheekbones, and is ideal for oily skin as it lies well on your skin’s surface and reduces shine. How to apply: Sweep on to your cheeks in a croissant shape for a natural – looking flush. Reason: Mousse and gel formulas are great for mature skins and if you want a subtle result. 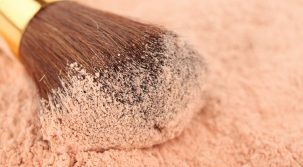 They can be worn alone on bare skin or layered over foundation, before powder, and are less fiddly to use than liquid stains. All mousse formulas offer pretty velvety finish and are really smooth to apply. How to apply: When putting on gel or mousse blusher, tap it gently on to your cheeks and blend upwards and outwards with your fingertips. 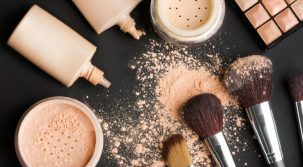 But don’t apply it on top of your make- up as you will not be able to blend it. Right Blusher for the Right Type of Skin Reviewed by FashionPole on November 2, 2016 .